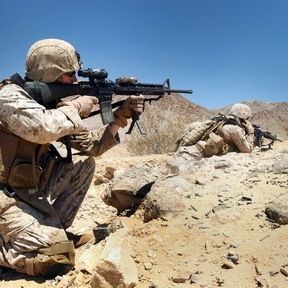 Infinity Tactical would like to introduce their new line of mid-size, HEXIGON. Some of the top factors the HEXIGON have is that their sturdy blade deployment, compact grip, and Rock Solid blade action. If that wasn't enough, you can customize your HEXIGON by choosing a Cerakote Color of your choice to give it your unique touch. Out with the old and in with the new, make it yours today! 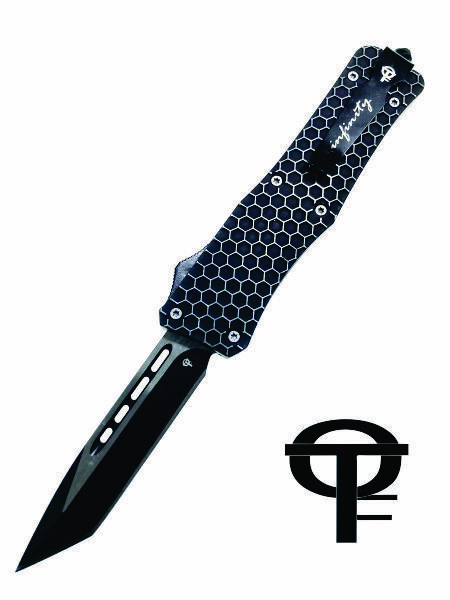 All Infinity Tactical OTF Knives have a lifetime warranty and comes in a gift box.